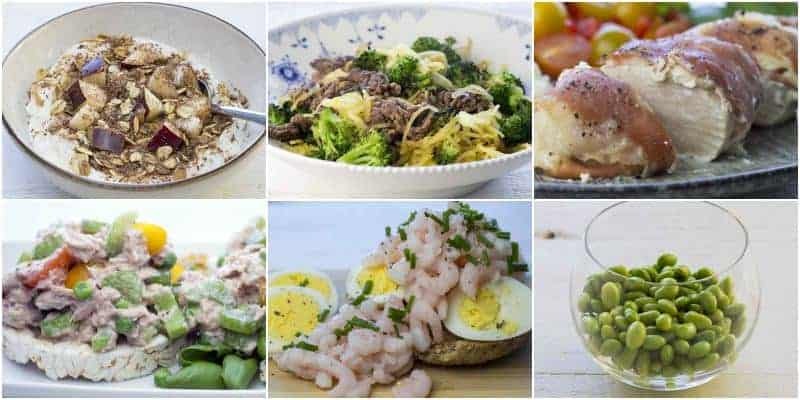 I always try to come up with new ideas for the meal plans while still keeping them simple enough that you don’t have to spend a lot of time cooking every week. For the meal plans to be successful (and to ensure that you don’t feel like you’re cooking 24/7), meal prepping just a few times a week is essential. The breakfast muesli in this week’s plan can be made in batches, and so can the tuna salad, chicken, and spaghetti squash. The rest of the meals don’t require cooking at all. When cooking and prepping in batches for several days at a time, make sure to store everything in airtight containers and add a small note with the date when it was cooked. The note will help ensure that you don’t leave the food in the fridge for too long. 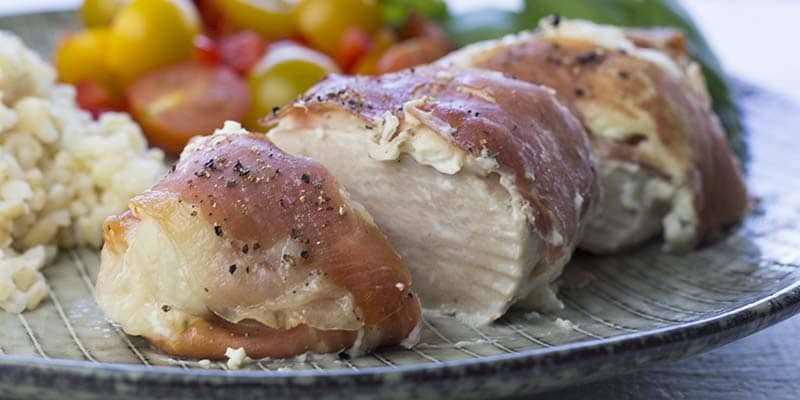 You don’t want to accidentally eat week-old cooked chicken. You won’t find any shortcuts in the form of protein powders in this plan, but if you are short on time, you can always grab a few scoops of the Collagen Protein Peptides I introduced last week for a quick protein fix. 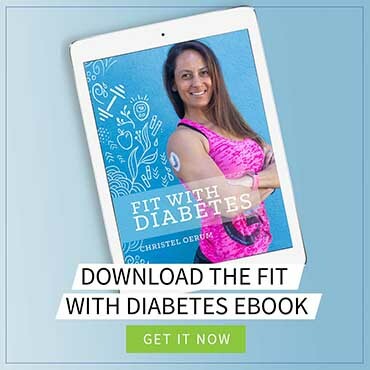 Instructions: Mix oats, flaxseed meal, stevia, and apple spice in a bowl. Add in melted coconut oil and mix (it will clump a little, that’s OK). Place a piece of parchment paper on a baking sheet and spread the muesli mix in a thin layer. Bake for 20 minutes at 350 F. Set aside and let it cool. 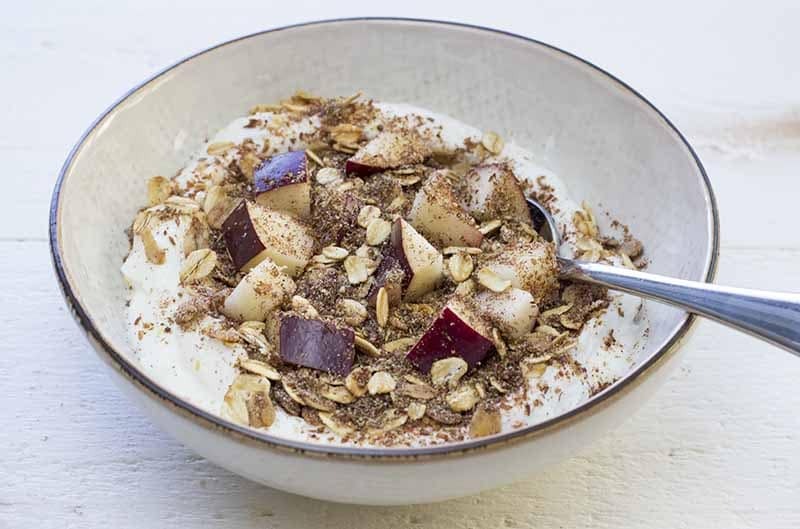 Chop the apple into small pieces and put them on top of the yogurt together with the muesli. Pro Tip #1: Make a big batch of the muesli and store in an airtight container or Ziploc bag. Instructions: Drain tuna and mix with Greek yogurt, salt, and pepper. Wash and cut veggies and avocado. 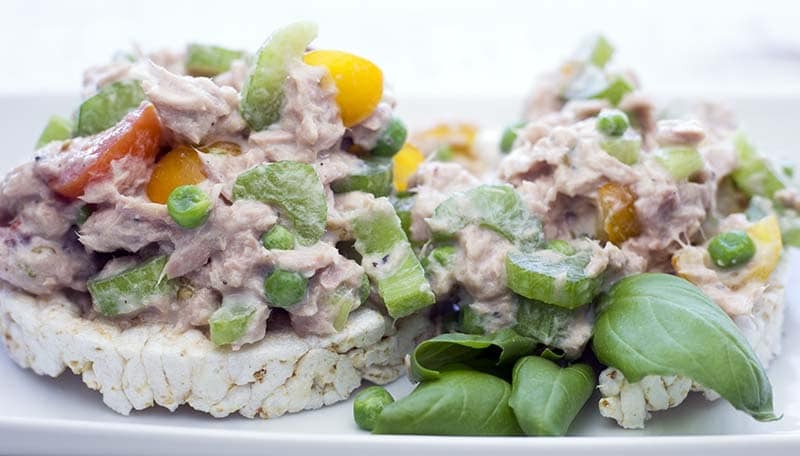 Fold veggies and avocado into the tuna mixture. Put on rice cakes and serve. Cut broccoli into small florets. Coat a pan with cooking spray and add the broccoli when it’s warm. 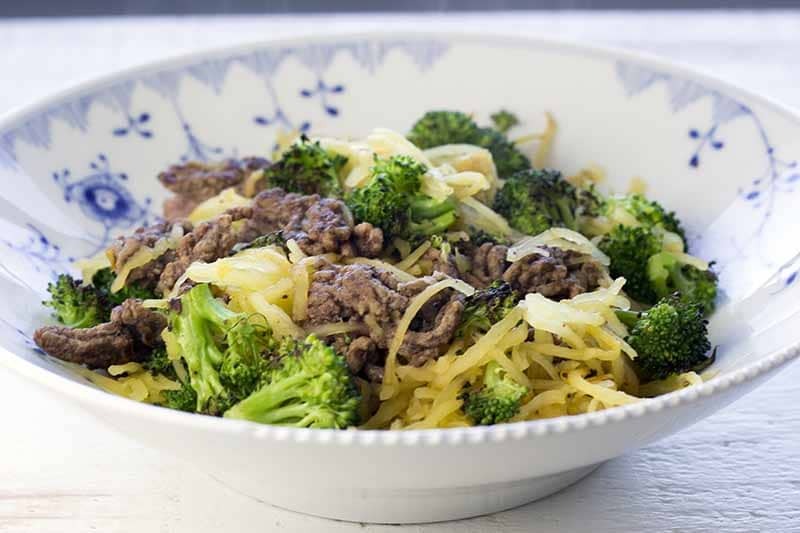 Cook the broccoli for 3 minutes, then add the ground beef. Let the beef brown before adding the spaghetti squash. Mix well for about 3 minutes and season with salt and pepper. Serve with mustard or soy sauce. Instructions: Toast the Ezekiel muffin. 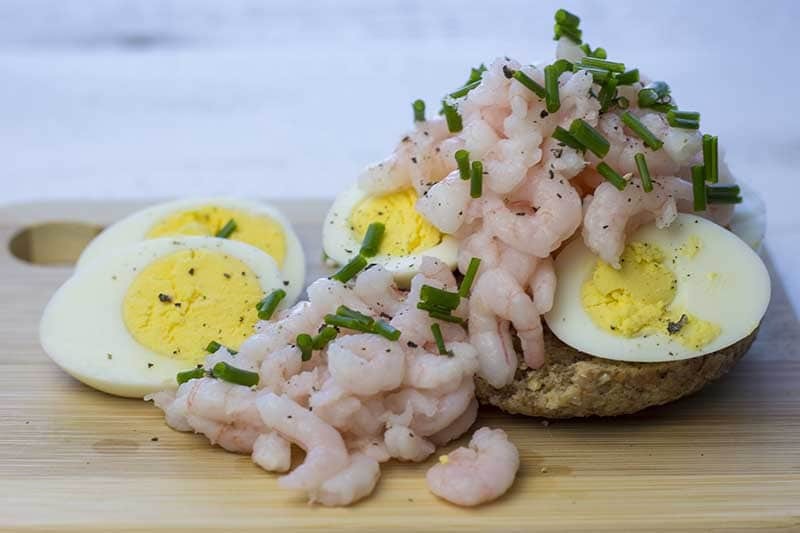 Place the sliced egg and shrimp on the muffin as an open-faced sandwich. Season with salt and pepper, and sprinkle chopped chives on top. Instructions: Place the ham on a piece of aluminum foil. Mix cream cheese and basil and spread it evenly onto the ham. Fold the ham around the chicken breast and grind a little pepper on top. Bake in the oven at 380 F (190 C) for 25 minutes. Serve with quinoa, veggies, and fresh basil leaves. Instructions: Serve cold or warm, salted or unsalted. 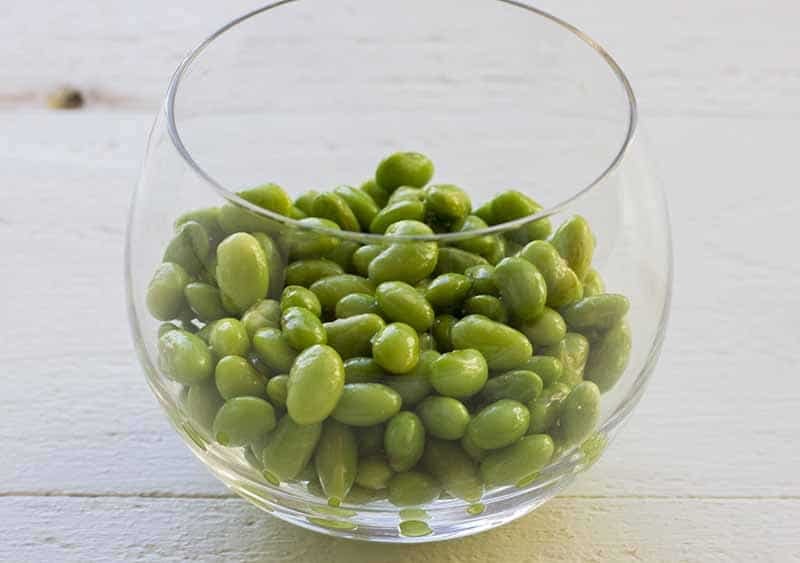 Edamame is a great nighttime snack. Daily totals: 1,592 calories, 152 g protein, 124 g carbs, and 54 g fat. 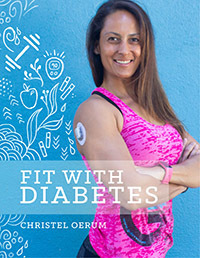 Thanks Christel, I am so enjoying the different recipes. I’ll be trying these this week. This challenge is proving to be absolutely wonderful and motivating. I am very grateful. I made the chicken recipe and it delicious and easy to make. trying all of these recipes!